Aedan products are Japanese fermented foods that form the base of health and taste to every traditional Japanese Meal. Using these simple ingredients and unique production methods, we handcraft koji, miso, and amasake, bringing Umami to your every day cooking. All Aedan products are a combination of rice koji, barley koji, soy beans, chickpeas, rice, sea salt and filtered water - combined with ancient techniques to bring out a dramatically different flavors that you can use everyday. Koji is a live food, cultured for three days in a controlled environment. 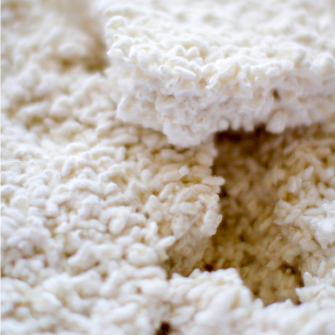 This process infuses steamed rice with natural enzymes and transforms it into Koji! Koji is the key ingredient in all the basic foods of the traditional Japanese diet. You can use this as a starter to make your own miso, sake, amazake, shio koi. Miso is created by fermenting fresh koji with soybeans or chickpeas to create a flavorful, healthy paste that can be used in a host of ways in your everyday cooking. We handcraft each batch with the highest quality ingredients. The use for miso is endless- from the familiar simple miso soup, to veggie dip, dressings, or marinades - Unleash your creativity and the Umami! We offer four unique, handcrafted misos with a variety of flavor profiles. Our most popular miso, Aedan country Miso is made from organic rice koji, barley koji, and organic soy beans. Two kinds of koji are blended with the soy beans to make a rich, nutty, mild taste with a rustic warm aroma. You can enjoy the miso fresh on rice balls or as a veggie dip or in miso soup. To protect the flavor and aroma of the miso, we suggest adding the miso to your soup at the last moment. The most common and widely produced type of miso in Japan is white miso. 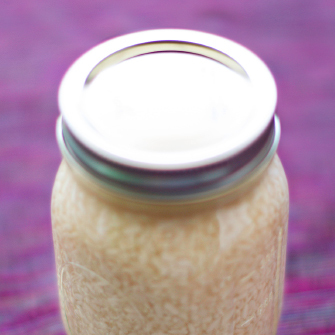 Our white Miso is made using organic soybeans, sea salt, and organic rice koji. A low sodium content and shorter fermentation process makes for a sweeter, mellow flavored miso. The sweet flavor of white miso is most suitable when used in soups, light sauces and condiments such as a salad dressings or marinade. Famous in the Kyoto region of Japan for generations, this miso is popular for its lightly sweet gentle flavor. A low salt content and higher rice koji to soybean ratio leads to short fermentation times of just 30 days. This Miso also has its own distinctive health benefits because the aging time is so short, thus the abundant active enzymes is not exhausted by the time the miso is packed and refrigerated. 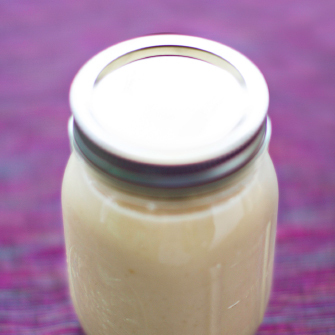 It is delicious in spreads, dips, sauces and salad dressings or for seasoning light soups. 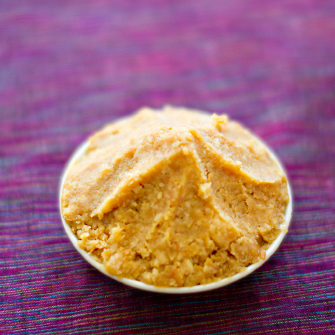 Our Chickpea (Soy-Free) Miso uses organic garbanzo beans (chickpeas) instead of soybeans as its base. It is soy-free so that those consumers on restricted diets because of soy allergies also can partake of the many health benefits of eating miso. Chickpea Miso has less salt than traditional misos. Reducing the salt speeds up fermentation, while increasing the grain content makes more starch available to turn to sugar, producing a milder miso. This miso delivers a unique wonderful sweet flavor profile that enhances not just Japanese dishes, but many other cuisines as well. The mild salty-sweet taste is perfect for dips, spreads, salad dressings, sauces, and summer soups. Amazaké literally means "sweet sake” and is the base for sake. But before it turns into that famous alcohol, Amazake is an all natural, low sugar sweetener that can create amazing fruit shakes or be turned into its own thick, cream, natural beverage. In fact it can be used in place of sugar in many recipes! Cooked mochi rice is combined with rice koji and left to incubate for several hours. The enzyme amylases breaks down the complex starches into easily-digestible simple sugars. To enjoy as a drink mix one part amazake concentration with two or three parts of water. 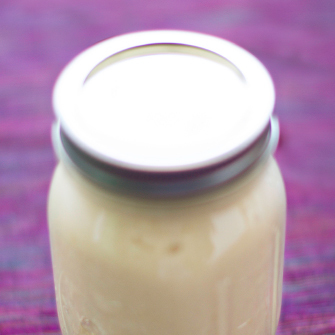 358 (Sagohachi) is a pickling sauce made from amazake and salt. It is named after its ingredients and ratio of 3 parts salt, 5 parts koji, 8 parts steamed organic rice and yields a natural sweetness and soft aroma. To make your pickles, combine this sauce in a ziploc bag with your favorite chopped vegetables such as cucumbers, eggplant and carrots overnight. You can also use this sauce to pickle fish and meats. Shio koji is a live food that imparts a rich savory flavor in every dish rich in enzymes. It can be used in place of salt in any dish or sauce ingredient, giving you a umami-rich way to lower the sodium content. It’s ability to break down enzymes leads to better flavor, easier digestion and less sodium in your meals. Please see our recipe pages for ways to use shio koji in your everyday cooking. We hope it will become an everyday staple for you. 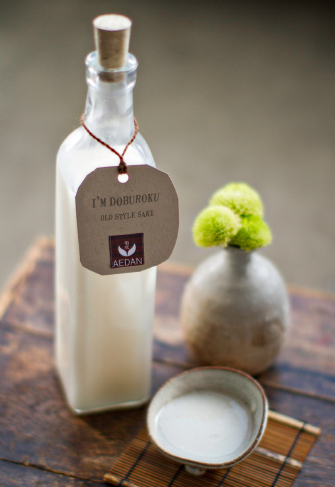 Doburoku is a rustic and unrefined old-style sake. It is sweeter than sake and can be used in place of sake in your recipes or enjoyed straight. Use this kit to make 6 cups of Doburoku in 4~5 days at home. You can adjust the dryness, sweetness of flavor and alcohol content of the Doburoku yourself by adjusting the fermentation process when you make it. Remember, as Doburoku is a “live” product, it will continue to grow in your fridge and it will be important to release excess gas that develops when you create it. Our customers have reported a particular joy when the Doburoku gurgles to them throughout fermentation.